Warden for dead straight no wind. Aviarx3 for wind and forehand. Always fun driving with a putter! One of my favorite things to do for exercise is a running putter round, 10 pushups and situps at every tee box! I bring my big z roach, and my esp flx zone. Roach just goes dead straight and finishes dead straight. I use my zone for forehands and overstable shots. Both great discs. 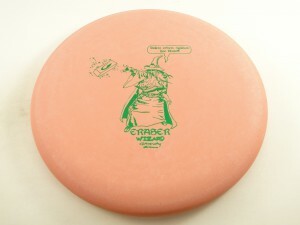 I’d have to say my roach gets the vote, after my buzzz it’s my most useful disc. This may be the only Gateway disc that I bag, but dang it bangs. The Wizard is smooth off the tee with reliable fade at the end of flight, and also grabs the chains and sits. 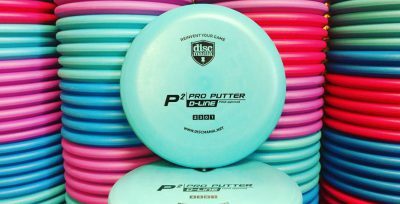 I love this disc and don’t see myself changing my putter anytime soon! 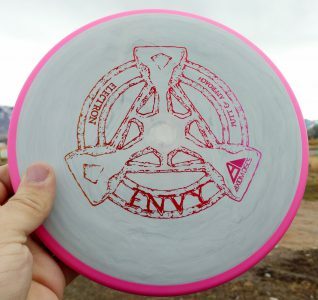 The Axiom Discs Envy for almost everything. Although a Jawbreaker Zone does do a lot of work for me too. I use an MVP Ion for my driving putter needs. The Envy for straight to slight turnover off the tee. 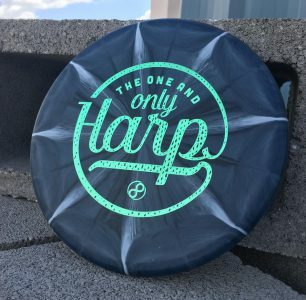 And the one and only Harp for anything that needs a strong fade at the end of flight. Both great choices. Admittedly, I’m always looking for another great driving putter and have tried a few on this list. For me, it’s all about how comfortable the grip feels, which is why I lean toward the slim profile putters for driving. Favorite (and my only) driving putter: Wizard. In SSS plastic, I have one broken in to very understable at full power, one more stable, and one brand new. I love the Wizard, but honestly, I would also like to try some of the others on the list! Moonshins Deputy. It may not be the best overall driving putter due to its understability. But man it is a hyzerflip machine and it will just keep going right if you give it more juice. It’s super useful for gentle approach shots and giant anhyzers. It offers the opposite end of the spectrum compared to most putters on this list, and that makes it a great compliment. Envy & Proxy! depends on if i want left or straight finish. The Proton Atom, based on the Envy core, makes for a better driving putter (no bead). It is still plenty stable to handle the high speed off the tee, but once slightly broken in, it flies true and straight. Have one in my competition bag and one in my practice putter bag. It’s the go-to for distances that the Nova can’t quite get to. Neutron Envy all the way! I currently bag 2 of these and use them frequently for long approaches to dives. 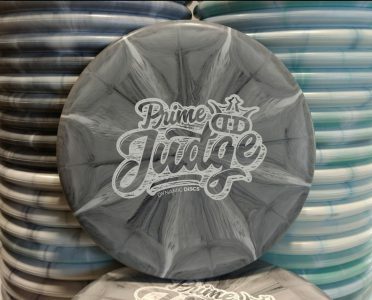 These discs are money!! Super strait with a little fade. My beat in one will hyzerflip to flat for about 200. This definitely is the best driving putter i’ve ever thrown. The best driving putter in my opinion is the Gateway Wizard (beaded). Hence, it is on the list. It’s fade is predictable, the deep dish just seems to sit on the air and glide where you want it. I have moved from the RFF to the SSSS (4S). It’s my go to on short holes, approaches, and even in the circle. I love it! My favorite driving putter has to be either the Aviar3 or Aviarx3. 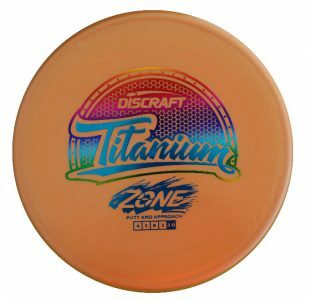 Solid discs that can take some power. The Nova has my bid. I try to throw it as much as I can, out to about 250. Definitely my Star Aviar3. Holds almost any line you put it on, but can consistently count on it to not turn over. Lat 64 pure. Surprised it didn’t make the list..